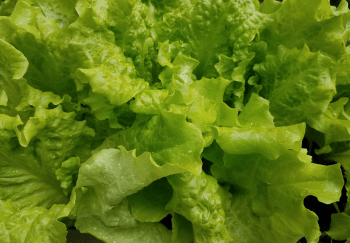 The U.S. Food and Drug Administration has indicated that it cannot pinpoint the exact source of the recent E.coli contamination outbreak, nor what caused it. Needless, to state, this development is yet another wake-up call for food-based supply chain networks to increase efforts in product traceability and visibility, but that implies a significant change management challenge. 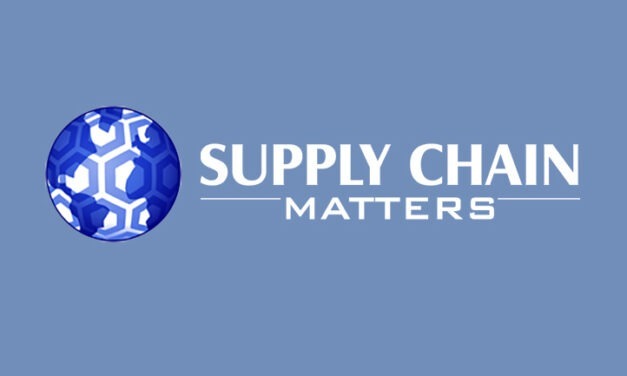 Supply Chain Matters points out yet another significant development in global trade that contributes to ever more growing uncertainties for global supply networks. Actions and alternative supply network strategies are already being undertaken.